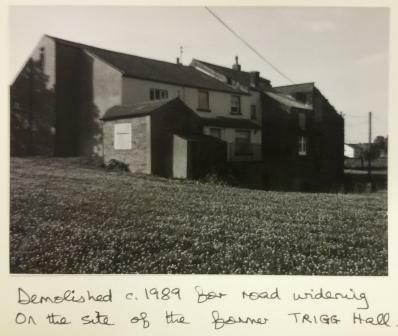 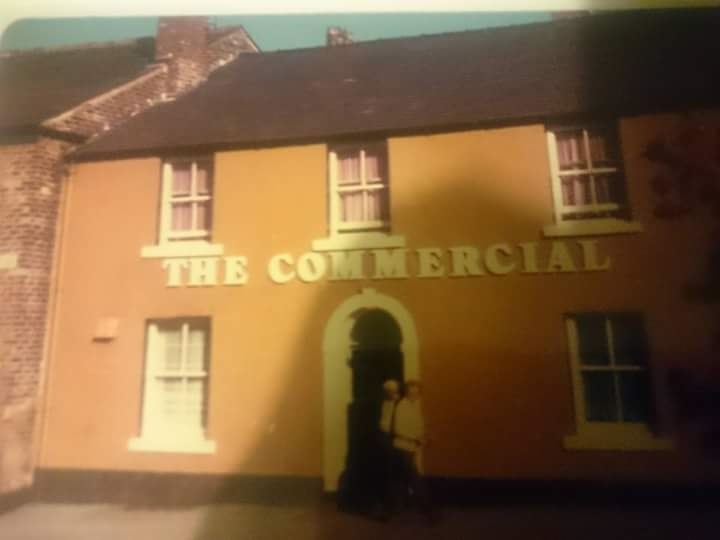 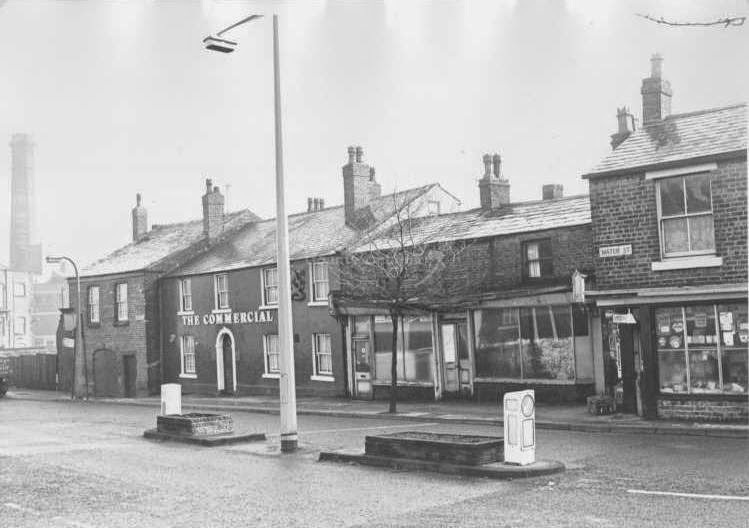 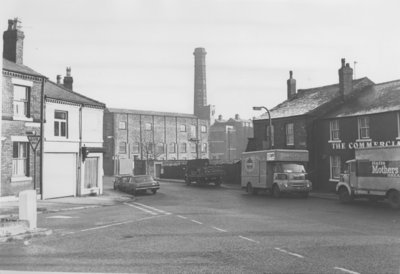 The Commercial Inn was located on Water Street opposite the junction with Commercial Road and like the Robin Hood Hotel was one of the licensed premises to be demolished to make way for the Chorley by-pass in 1984. 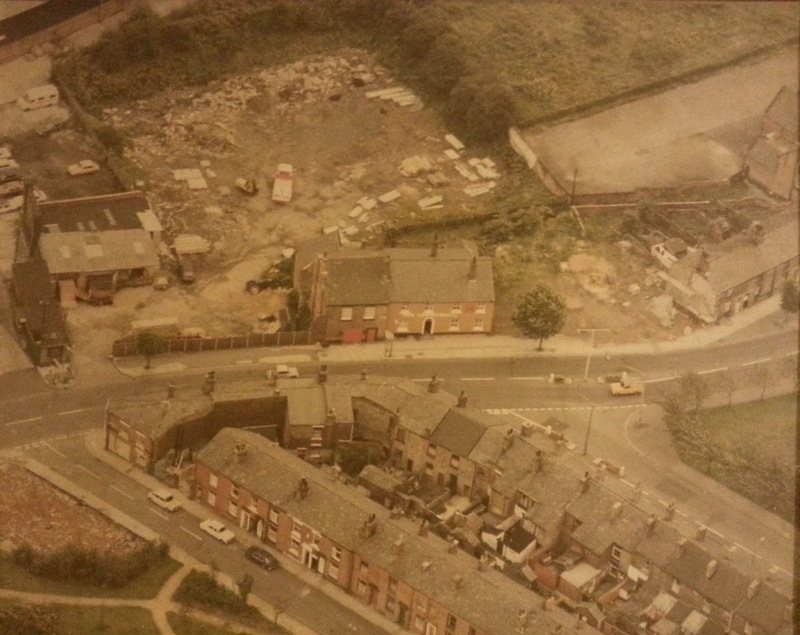 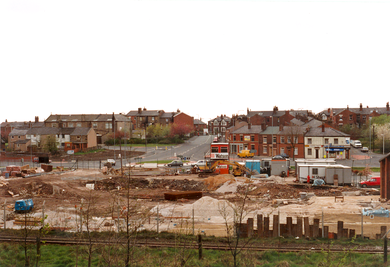 The below picture shows the building site of the new Chorley Leisure Centre (All Seasons) where the Commercial once stood. 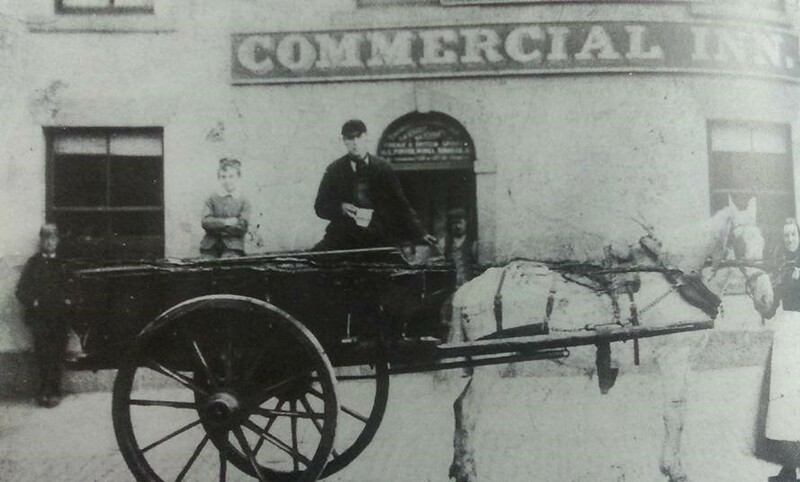 Both the Commercial and Robin Hood Hotel were renowned for having fine bowling greens at the rear. 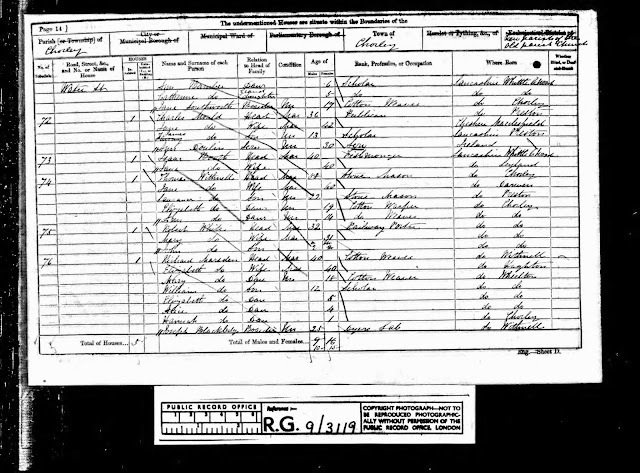 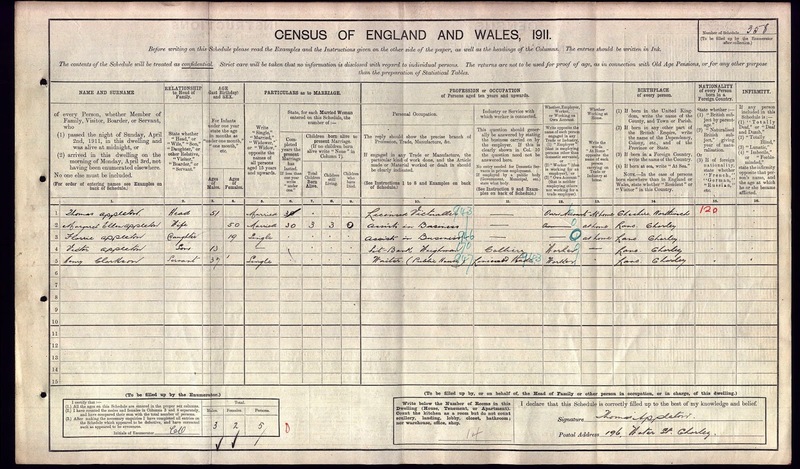 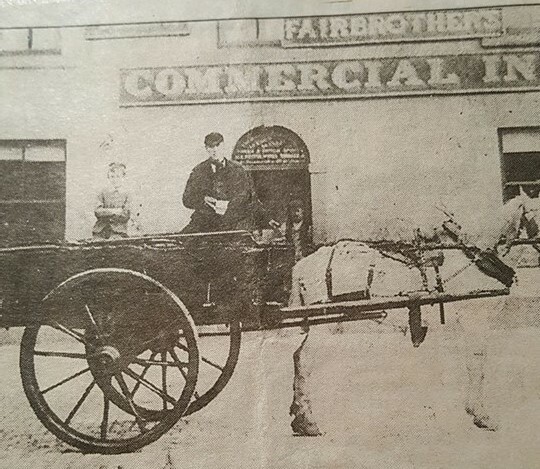 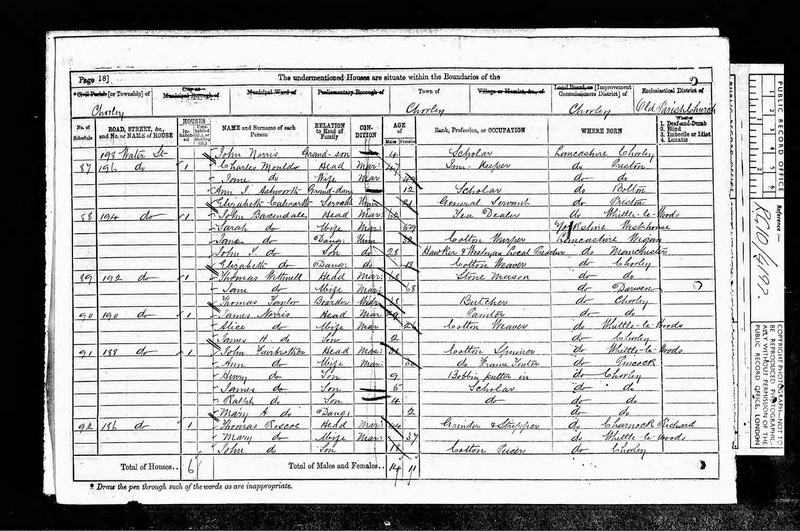 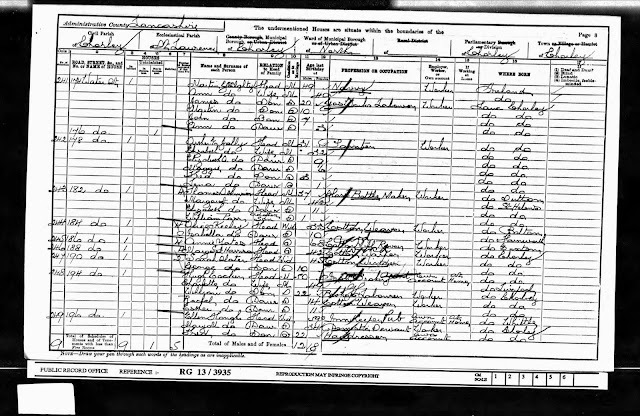 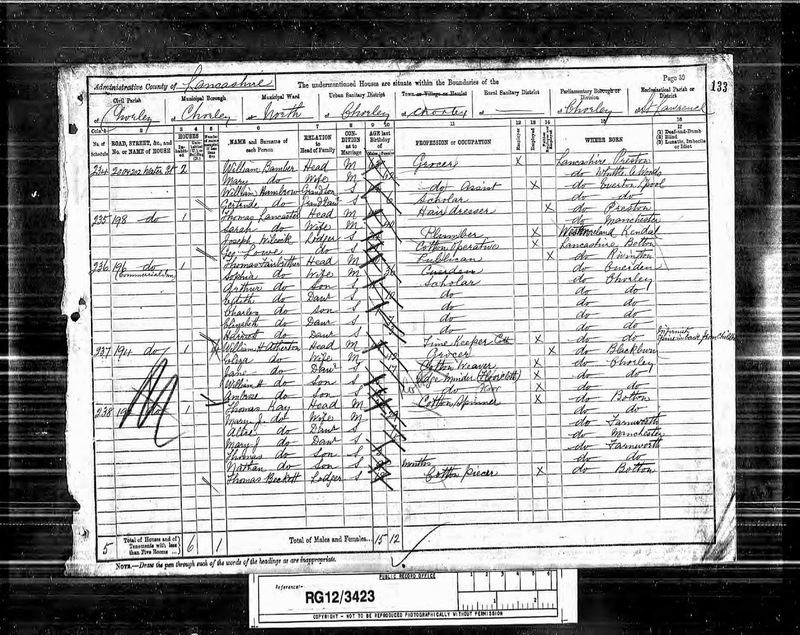 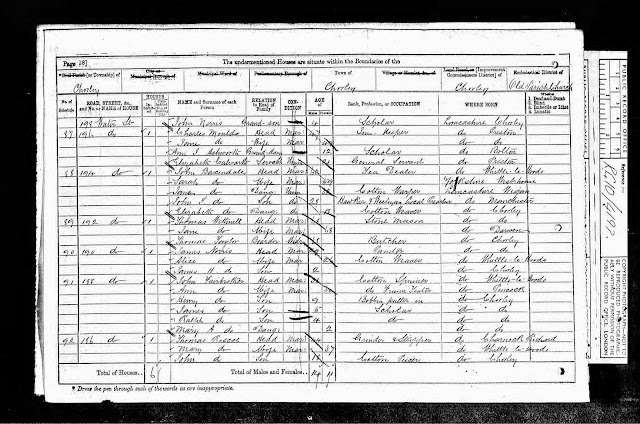 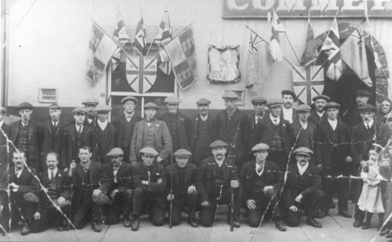 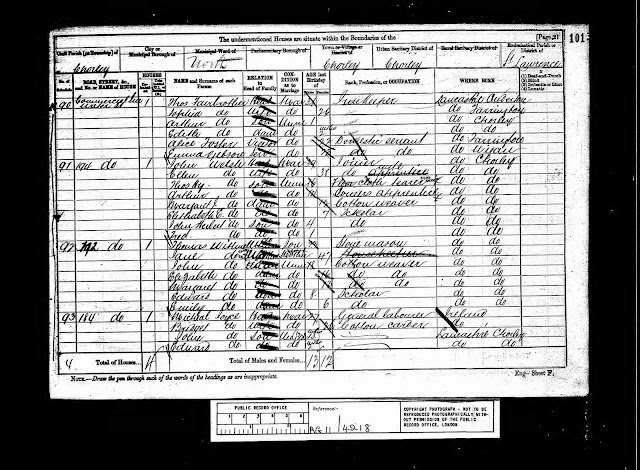 The Inn first appeared in records from 1851 with the listed landlords being William Gillibrand (1851), Charles Mould (1861-71), Daniel Stansfield (1874), Elizabeth Heath (1876), Elijah Heath (1879), Thomas Fairbrother (1881-91), John Hough (-1898), Ellen Hough (1898-1901), Thomas Appleton (1903-11) and Edward King (1936-40). James Fairclough - 21 Plumber Bachelor of 50 Bengal St.